Rent villas in Rakitnik, Bulgaria. 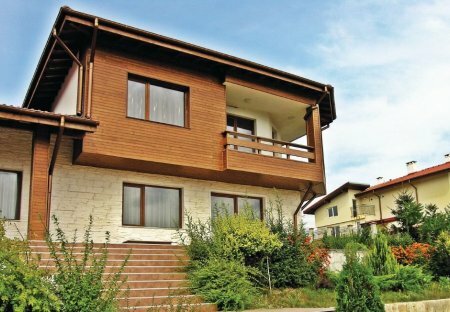 This 9 bedroom villa with swimming pool is located in is located in Rakitnik and sleeps 26 people. It has WiFi, a garden and barbeque facilities. This luxurious house is idyllically situated on a small hill with stunning views of the picturesque landscape. The village Tsatkva is popular among Englishmen and many have a summer house here. 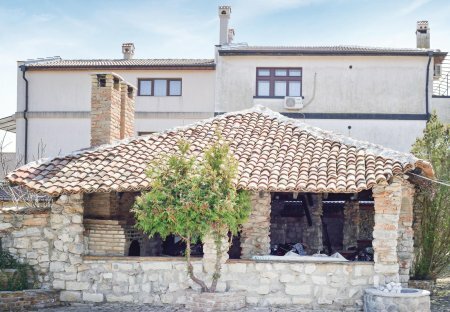 This attractive holiday house is furnished with love and good taste and is situated just a short distance from one of the most picturesque beaches on the Bulgarian Black Sea coast. This 2 bedroom villa is located in is located in Rakitnik and sleeps 4 people. It has WiFi, parking nearby and air conditioning. This 1 bedroom villa is located in is located in Rakitnik and sleeps 3 people. It has WiFi, parking nearby and air conditioning.